DETAILS: Ugh… I don’t even know where to start. How many unconnected characters can we jam into one movie? Lots. Will everyone come to Jesus? Of course! Can we kill off our main antagonist? Yes, but not before he accepts Jesus as his Savior. Can we turn “witnessing to our friends” (via text message) into blatant self-promotion of the film? Yes! Can we tack on Christian Celebrity in a totally meaningless fashion that is in no-way connected to the storyline? Absolutely. I would like to continue this rant, but I feel the need to go vomit! 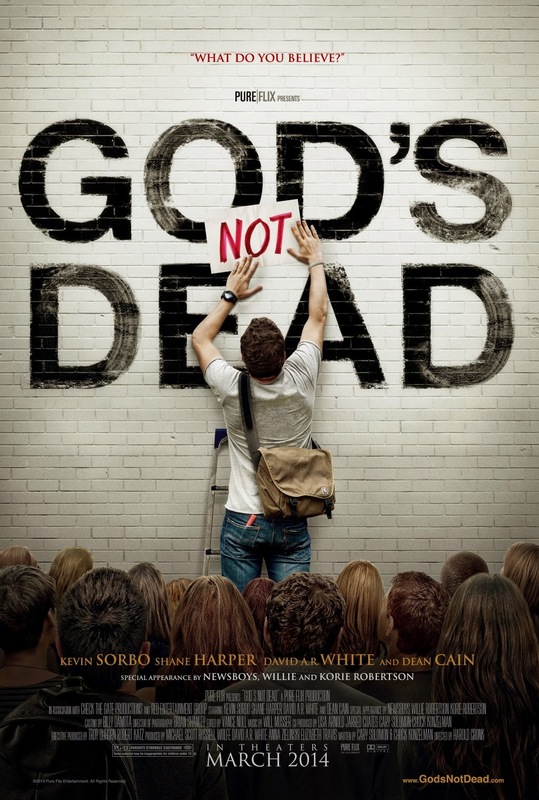 It’s film’s like this that make me never want to be connected to the Christian Film Industry and why I refer to myself as a follower of Christ who happens to be a filmmaker and not a “Christian Filmmaker”.